Who can resist the delectable taste of Candy Apples? 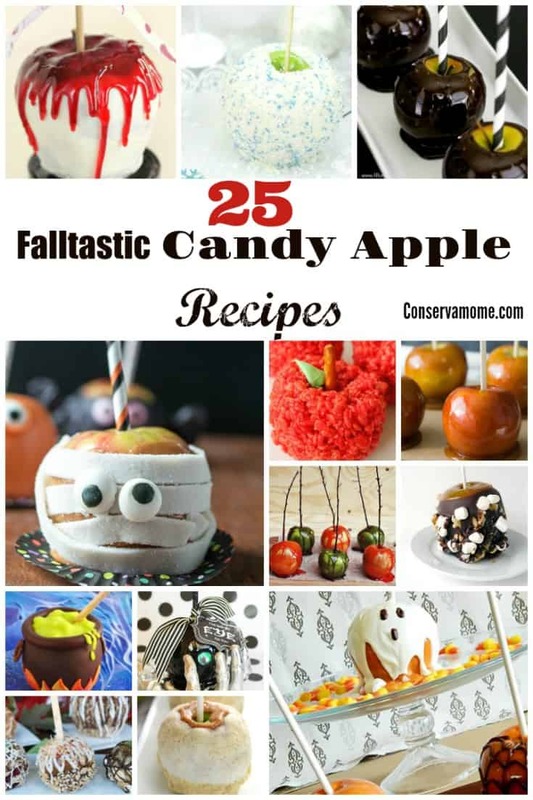 Here is a fun round up of 25 Falltastic Candy Apple recipes sure to be a huge hit! Delicious and so fun to make you won’t know where to start! 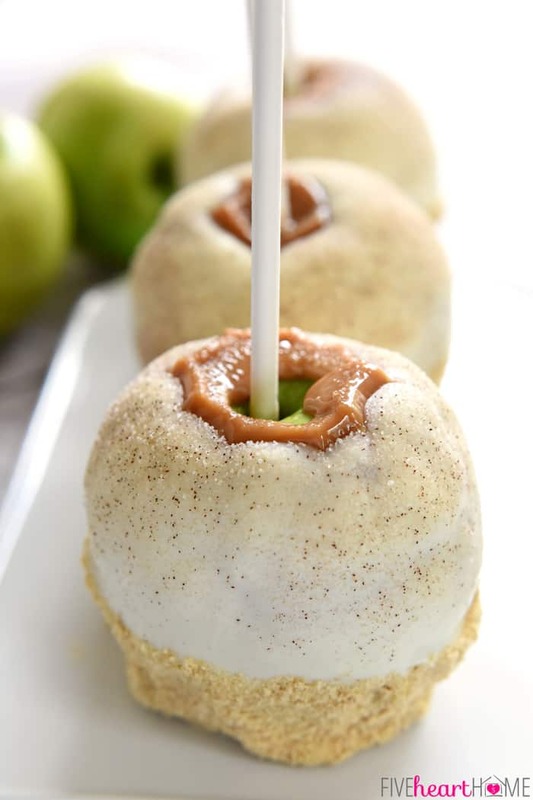 What says fall more than delicious Candy Apple recipes? There are so many fun and delicious variations to these delectable treats. Check out an assortment of recipes that will make your mouth water just be reading them. From Spooky candy apples to kid friendly ones you’ll fall in love with the selection of candy apples I have in store for you below. Most important you won’t know which one to start with. So head to your nearest orchard (or store) and grab a bushel of apples to make these delectable treats! 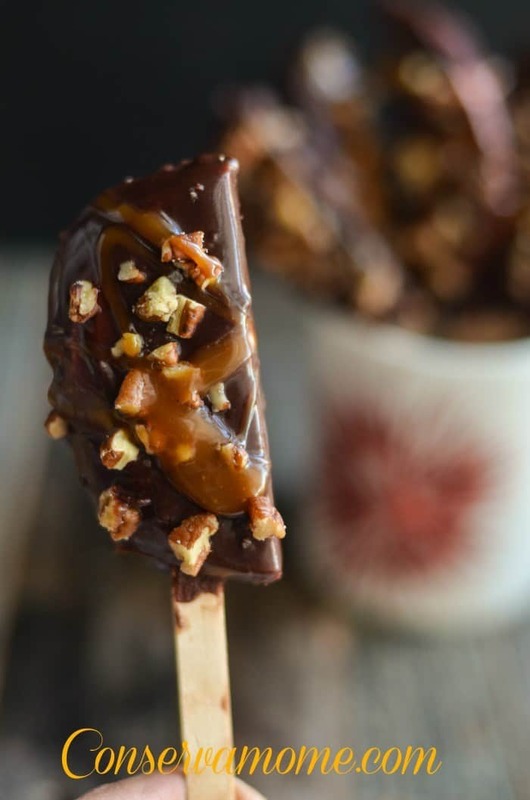 S’mores Caramel Apples by What’s Cooking Love?